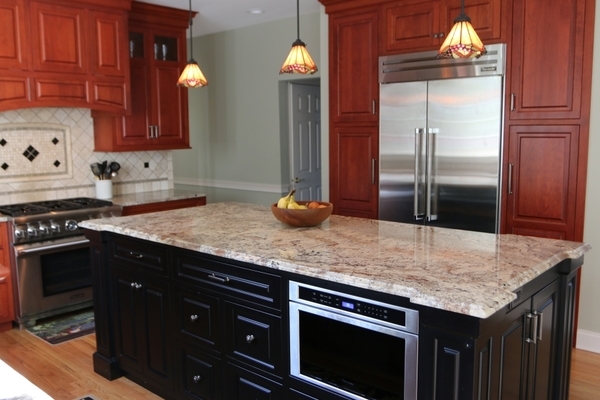 Coralite Woodworks specialize in residential remodeling, custom kitchens, master bedrooms, designer bathrooms, second stories and room additions. 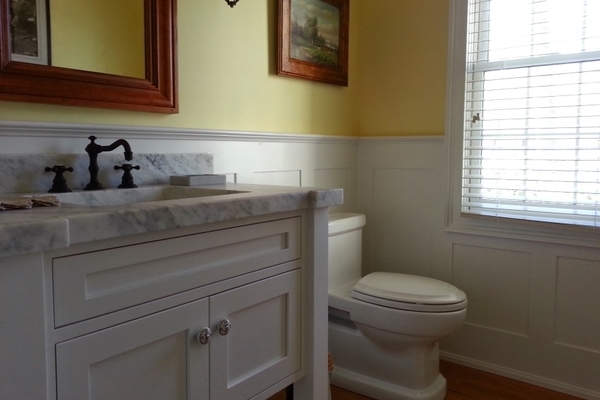 We are a full service Design-Build Company with custom cabinet and trim manufacturing facility. Now also offering more options with our Stock Cabinets and Semi-Custom lines. 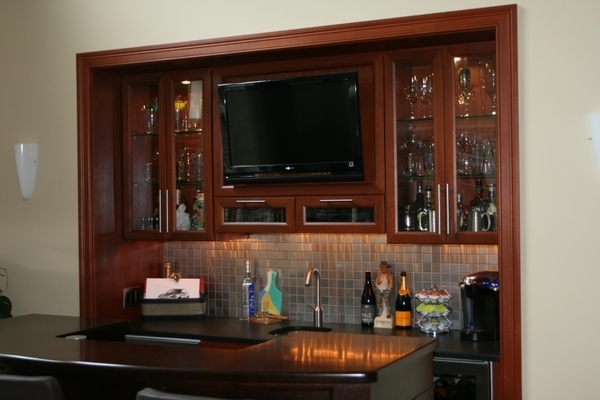 Choose between Custom, Semi-Custom and stock cabinets, giving you the customer more options and value to choose from without sacrificing quality. 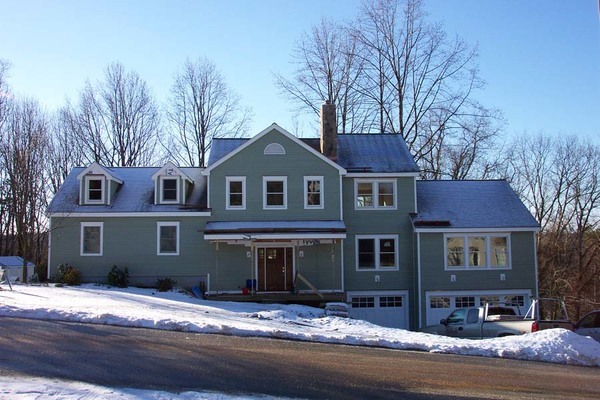 We are an independent, licensed, fully-insured and owner-operated company with over 25 years experience in the construction, architectural design and the woodworking field. We offer complimentary design consultation for all projects to guide you in designing what best suit your space, style and needs. 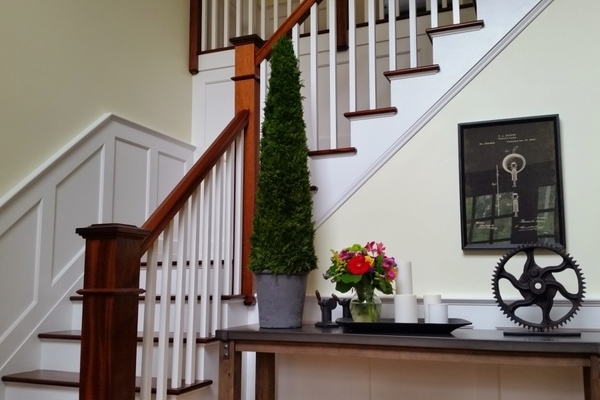 Creating spaces in your home that is comfortable, inviting and dynamic. 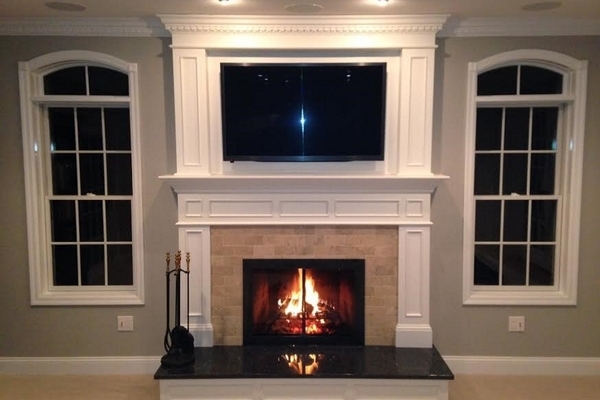 We offer designs in a variety of styles in order to reach that perfect balance of comfort and functionality. 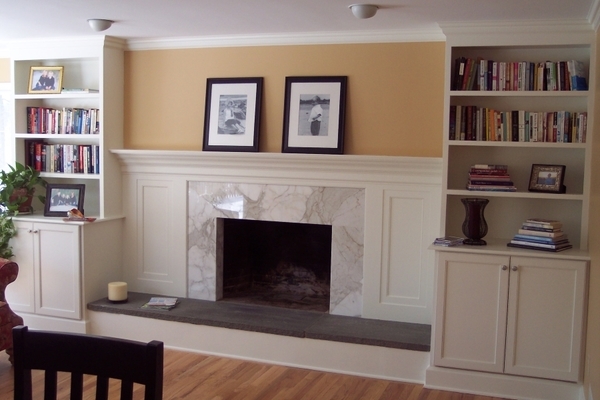 Creating the dream space that emphasizes your personal taste and enhances the charm and value of your home. Add elegance and style your family will enjoy for years to come. "Coralite Woodworks has done several projects at our house including remodeling a bathroom (with tilling), built a composite deck, repaired significant amount of rotted wood from the exterior and interior, replaced two windows and a sliding glass door and built two beautiful built-in bookshelves to perfectly compliment a desk we already owned. 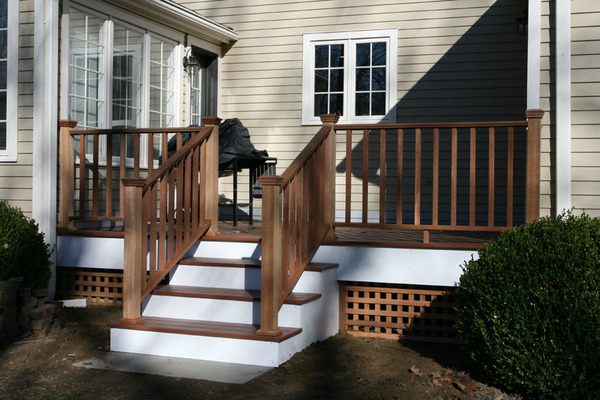 They have always been professional, responsive, competitively priced and workmanship has been consistent and of a very high quality. We would gladly recommend them." 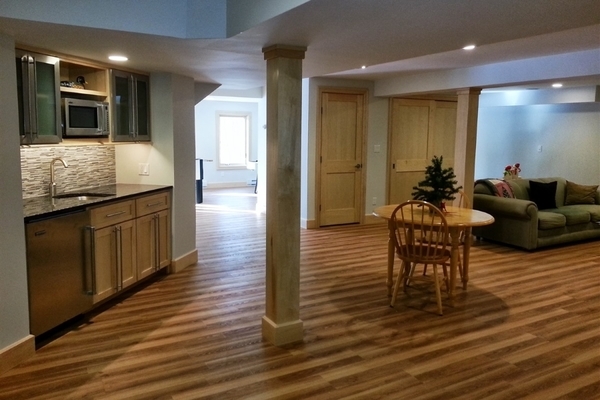 "I hired Coralite Woodworks to remodel my kitchen. The owner, Brian came up with a perfect design to utilize space not being used and to make my kitchen more user friendly. 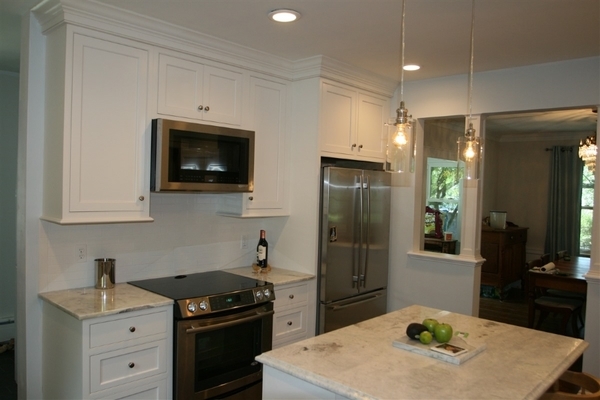 I had the entire kitchen gutted, Coralite handled the entire remodel... floors, new windows and doors, lighting, plumbing, appliances, tile, paint, cabinets and granite counters. 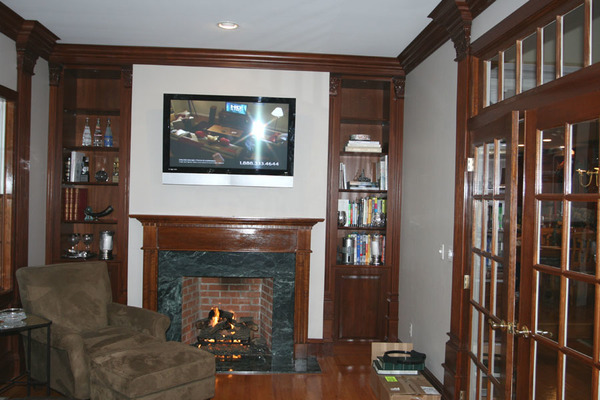 The owner, Brian was METICULOUS in every aspect of the job and from start to finish! Check out his cabinetry work on his website because my cabinets are a work of art. I chose natural cherry and they are beautiful." 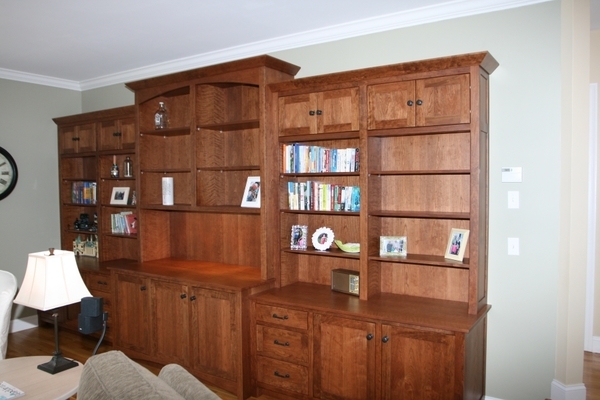 "Brian is one of the best cabinet makers I have ever had been privileged to know and use..... if you need and demand quality, you owe it to yourself to see his work." © 2018 Coralite Woodworks LLC, All rights reserved.